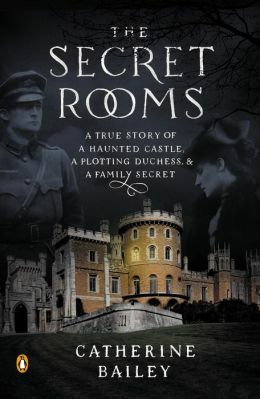 I recently picked up a copy of The Secret Rooms by Catherine Bailey, and I’m glad I did. 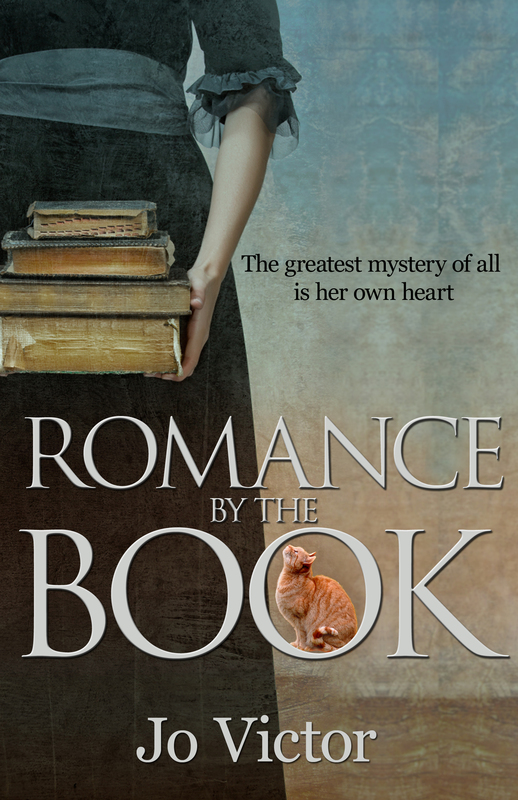 The cover offers “a true story of a haunted castle, a plotting duchess, and a family secret.” How could I resist? The Secret Rooms lives up to its promises. It is vividly written and allows the mystery to unfold gradually, building suspense as effectively as a work of fiction. 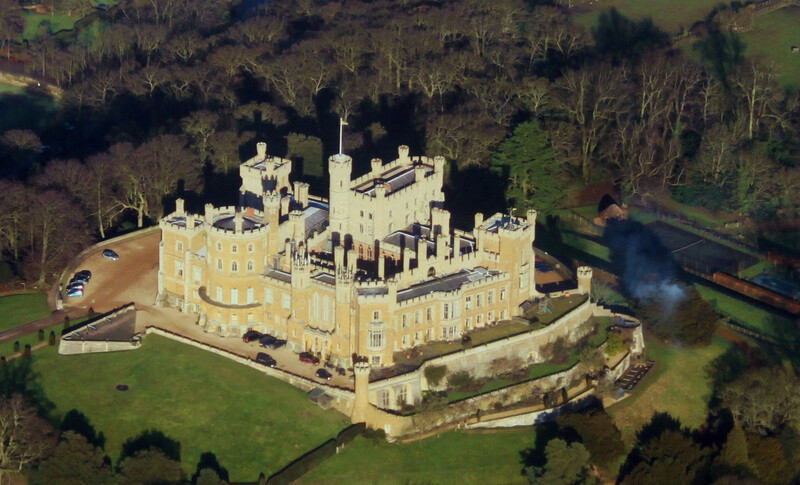 The book opens in 1940, describing the mysterious circumstances surrounding the death of John Manners, the 9th Duke of Rutland (a prominent member of the aristocracy that in those days still had a powerful—though declining—role in English society). Servants whisper in dark passages. The ailing duke shuts himself away, refusing to see a doctor until it is too late. After his burial, someone breaks into the castle in the dead of night. There is talk of curses and hauntings. Much is implied, but little is revealed. Of course, I was hooked. The second part of the book describes the author’s first visit to the castle. 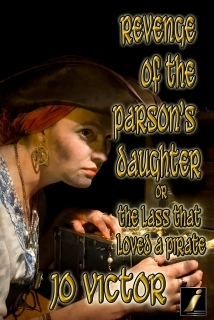 She had been granted the rare opportunity to examine historical documents stored in the former duke’s forbidden rooms. Once there, she discovered that the material she needed had vanished—and appeared to have been deliberately removed. Her attempt to uncover the truth about what had happened is the focus of the rest of the book. So what does she find out? No spoilers, but I will say that the answers turn out to be both terrible and deeply moving, and the satisfaction of accompanying the author as she tracks down the solution makes it worth the wait. If you enjoy history, detective stories, family drama, or just a well-written, suspenseful book, read The Secret Rooms. This entry was posted in (Re)Discoveries, Commentary/Reviews--Books, etc., Writing/Publishing and tagged Greek tragedy, mystery, World War I, writing on July 20, 2015 by Jo.